Maybe you’re buying a new home. Maybe your current heating system is due for an upgrade and you’re considering exploring other HVAC options. Whatever the reason you’re in the market for a new heating system or fuel source, this is your guide to making sure that you choose the best option for your home. Let’s be honest; for the non-professional, HVAC can be confusing and sometimes overwhelming. We know that, and have tried to simplify it for you. We’re breaking down the 3 major types of heating systems giving you the pros and cons of all of them. That way, you can begin to make an educated decision about your home’s future heating system. There are 3 main types of heating systems commonly used in American households today: Furnaces, boilers, and heat pumps. There’s an almost 100% chance you have one of these systems in your home already. So should you keep the system that you’re used to or branch out and explore other options? Read on to find out. Most American homes use a furnace for their heating system. A furnace delivers heated air throughout the home via ducts. This is also known as ducted warm-air or forced warm-air distribution systems. Furnaces can work with all of the 3 major fuel sources: oil, gas, and electricity. 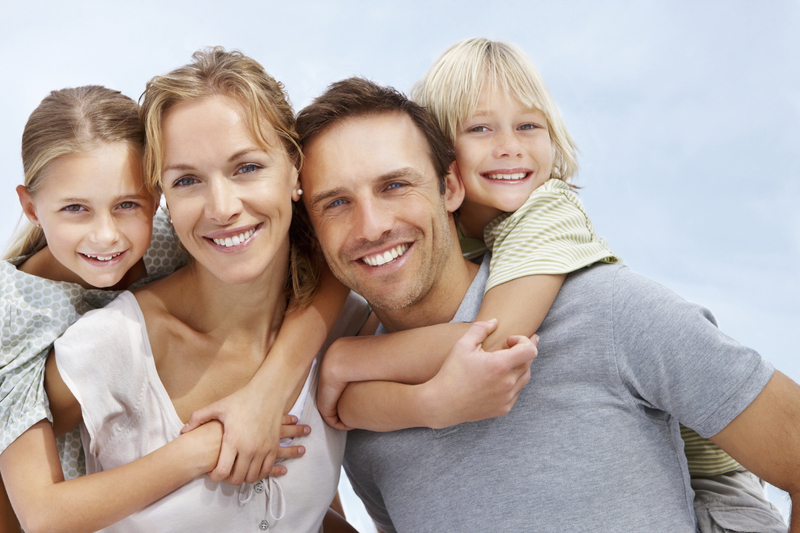 Widely Available: Most homes have furnaces, so it’ll be easy to find a professional (like us at Total Comfort!) to install or maintain your system. Green: Furnaces are increasingly more energy efficient. Most good systems today have AFUE (Annual Fuel Utilization Efficiency) ratings of 80 or more. The higher the AFUE, the more you’ll save on energy costs, though the initial installation cost may be higher. If your older system still works but is not as energy efficient as modern models, you can get your furnace retrofitted to be more energy efficient. Versatile: Furnaces aid in the cooling of your home during warmer months and can be retrofitted to clean the air in your home. Lack of Control: Usually, furnaces only have one thermostat with which you control the heat of the whole house. So if you have rooms or zones that you don’t use that often, they’re going to be getting the same amount of heat as the rest of your house. You can install another thermostat, but that can be pretty expensive. Requires Ducts: If you have ducts in your home already, this isn’t a disadvantage. However, if your house doesn’t have ducts installed, they can be expensive and complicated to install. Boilers warm your house using water rather than air. The boiler boils water until it turns to steam (which is lighter and hotter than water, so it’s more efficient). The steam passes through devices like radiators, baseboard heaters, or heating panels in the wall, floor, or ceilings in your home and distributes the heat that way. The steam, turned back into hot water, returns back to the boiler and is then returned back to steam with a little heat from the boiler. Most home boilers use natural gas or oil. Non-Allergenic Heat: Boilers don’t use ducts to transfer heat, they are a much more allergenic way to warm your home. Ducts can harbor dust and other allergens that then contaminate your air and cause issues for people with allergies or asthma. Ductless systems like boilers give your home better air quality! Very Energy Efficient: Modern boilers are just as efficient as furnaces! Just make sure to check for a high AFUE rating. They are as energy efficient as their dry-heat cousin. Like furnaces, an older and functional boiler can be retrofitted by a professional to be more energy efficient. Popular: Furnaces are increasing in popularity in the US, which means that it’s pretty easy to find an experienced installer to work on and maintain your system. Convenience: Radiant heating systems like boilers can be controlled room-to-room and take up less space than duct systems. This means you can customize temperatures in your house by room! $$$: When you install a boiler, the cost is fairly high. Copper pipes are often used, which are expensive. Heat Only: Boilers only heat your home, so any air conditioning system must be added separately. Still Somewhat Rare: Though boilers are increasing in popularity, they are still not as common as furnaces, so some technicians do not service boilers. Some people call heat pumps 2-way air conditioners. They can both heat and cool your home by either taking heat from outside and placing it in the home (in the winter) or by removing unwanted heat from the home (in the summer). Heat pumps use forced warm air delivery systems to move the warm or cool air around the house. 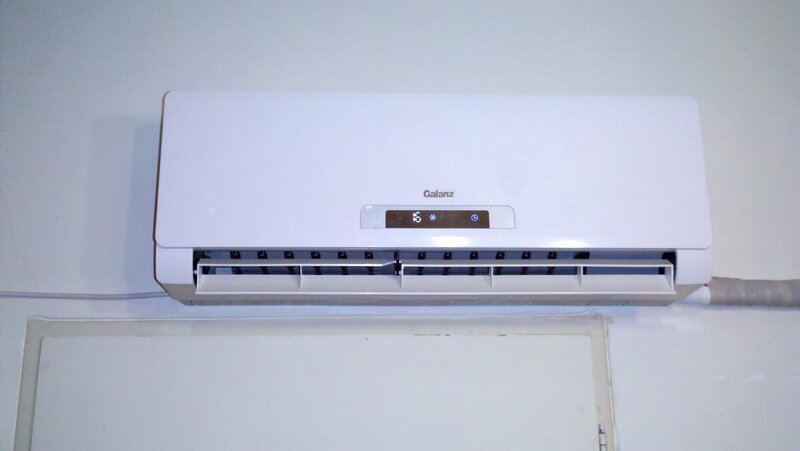 Ductless heat pumps, which are rapidly becoming more popular in America, do not require any duct system (which makes them much cleaner and gives your home better air quality!). Energy Efficient: Heat pumps are one of the most energy efficient systems out there. So not only will you be helping out the planet, but you’ll be saving some green, too! Versatile: Heat pumps can be run year-round to heat and cool! They’re versatile so you don’t need to install a heating system and an air conditioning system. Not Good in Extremes: Heat pumps don’t always work well in very warm or very cold temperatures. 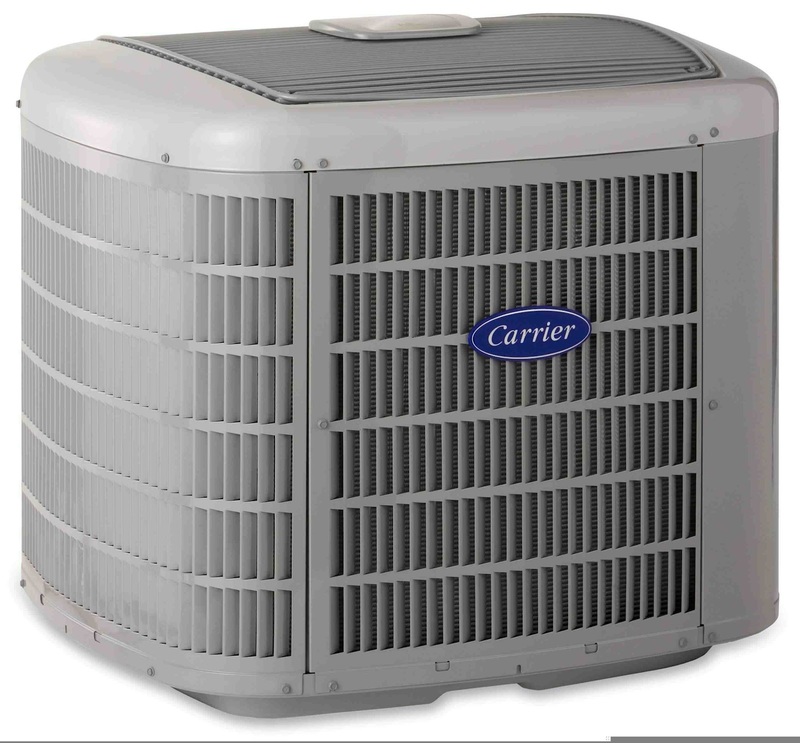 If you see temperatures well over 100° or well below -10° frequently, heat pumps may not be the best system for you. Expensive Installation: Ground-source heat pumps can be expensive to install. However, many states offer rebates or incentives for installing such energy efficient systems! And the money you save on fuel over time will make up for the installation costs. Still Not Sure? Give Us A Call! If you’re still unsure about what heating system would be best for your home and budget, give us a call at Total Comfort Heating. We have plenty of experienced experts who can give you plenty of advice!